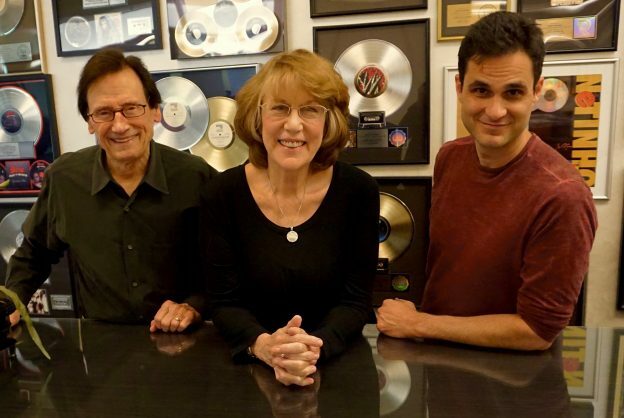 Bernie Grundman, Jennifer Warnes and Noah after finishing the master of Jennifer's new album due out in May 2018. Bernie Grundman, Jennifer Warnes and Noah after finishing the master of Jennifer’s new album due out in May 2018. This entry was posted in Records and tagged Jennifer Warnes, Bernie Grundman on November 8, 2017 by noahscotsnyderadmin.